What do you need to know about the budget? While confidence has dropped spectacularly before budgets in the past, it looks like people were pretty unfazed by this month's announcement. Roy Morgan Research shows that before the 2014 and 2015 Budgets, consumer confidence went through a steady decline before a sharp drop in the final weeks. Does this indicate indifference or confidence? This time around, confidence remained fairly stable, and has even been more or less unchanged in the surveys taken before and after the 2016 Federal Budget. But does this indicate indifference or confidence? Considering the recent cash rate cut, perhaps people are just feeling a bit more positive than they normally do at budget time. Whatever the reason for this relative stability among consumers, there's still a lot to process in the Budget that relates to house hunters across New South Wales. Let's take a closer look. Is superannuation still a super saver? One of the big changes in the budget was a cut to concessional contributions to super. While the cap for these is currently $35,000 for people over 50 and $30,000 for people under this age, as of July 1, 2017 the cap for everyone will be $25,000. 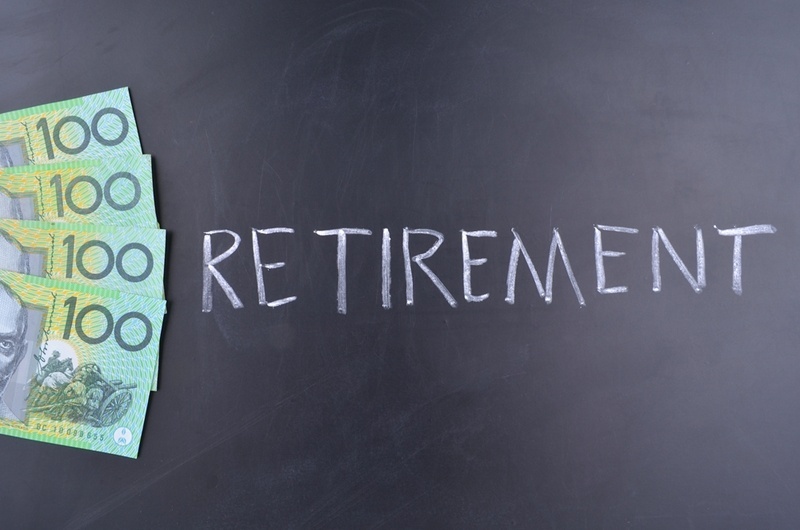 For some people saving for retirement, that's going to mean as much as $10,000 less you can put towards your nest egg every year. While there is room for people that haven't maxed out contributions in the past to play catch up, for many Australians this is a real savings impost - especially when it comes to self managed super funds. You might have to put a little less in your super from now on. The attractiveness of buying real estate with super is still going to be there, but its power is definitely diminished by this measure. Using super to buy property is actually something that I myself was hoping to do down the line, but now I might have to rethink my strategy as I can put less than expected into it! After all of the discussion surrounding negative gearing with investment property and whether it was good for housing or not, there have been no adjustments made whatsoever. According to Neville Sanders, president of the Real Estate Institute of Australia, any removal or reduction made on negative gearing would actually increase taxes for house hunters, leaving them in the lurch when it comes to housing affordability. He argues that negative gearing is actually keeping rents, affordability and population balanced. Whether your strategy involves positive cashflow property or the tax benefits of a negatively geared investment, no news is probably good news for the time being. That's 680,000 owners that might now see an added cashflow benefit from the budget. According to a 2014 report from the NSW Small Business Commissioner, there were about 680,000 small businesses registered for GST across the state. That's 680,000 owners that might now see an added cashflow benefit from the budget. The company tax rate for small businesses is being dropped to 27.5 per cent, with a view to this spreading across all businesses in the next few years. Other windfalls, like fringe benefits tax exemptions, are also going to remain in place for now. For anyone looking at the New South Wales real estate market while also managing their own business, this gives you that little bit more financial leeway to get what you want. It might even give you the edge you need to start looking at those prestige Northern Beaches suburbs! How is the general economy going to react? Truth be told, there wasn't a lot in the Federal Budget that directly related to property, investment or otherwise. We have already taken a look at how elections and budgets can hamper confidence in the property market, with reference to the opportunities it affords house hunters that want to deal with less competition. In his statement about the cash rate, Reserve Bank Governor Glenn Stevens didn't point out too many worrying factors in the economy for now. In fact, that's part of the reason they lowered the cash rate - previous risks like investment property market overheating just aren't that dangerous anymore. But with fewer investment options available thanks to the super cuts, people might start looking at other avenues for growing their wealth - and that's where real estate can certainly rear its head. Unemployment and inflation are both relatively stable, and even though we've just come off the back of some wringing of hands about property volatility, there's plenty to smile about for anyone looking at their next purchase. Interest rates are low, the economy seems stable and values are still growing. Affordability might continue to be a concern for many, but getting the right professional help on your side can aid you in finding an excellent deal in the Sydney market. With the table set, you might be ready to move into the winter market with confidence. Get in touch with the team here at Propertybuyer to get Australia's most awarded buyers' agents helping you make the most of the market - and in the meantime, check out our free resources.